With continual development mixed with traditional design, the PRO800 Series is favoured by small and medium-sized operations. For establisments requiring a long-lasting investment, the PRO800 Series provides users with confidence that their suite will maintain its specialist finish whilst withstanding the harshest use. PRO800 Series allows you to modify the widths and heights of neutral units, providing the flexibility to design a customised suite to fit the most challenging kitchen environment. “Moving towards the bespoke end of the spectrum, the PRO800 series provides an ideal opportunity to mix the flexibility of modular equipment with customisation, allowing all types of kitchens to create beautiful and unique cooking suites. Added to this is the knowledge that PRO800 series will last over 20 years, providing a great return on investment”. There are a variety of design options in PRO800, with the opportunity to floor, plinth and cantilever mount modules, potentially increasing productivity whilst creating a central focal point for your kitchen. 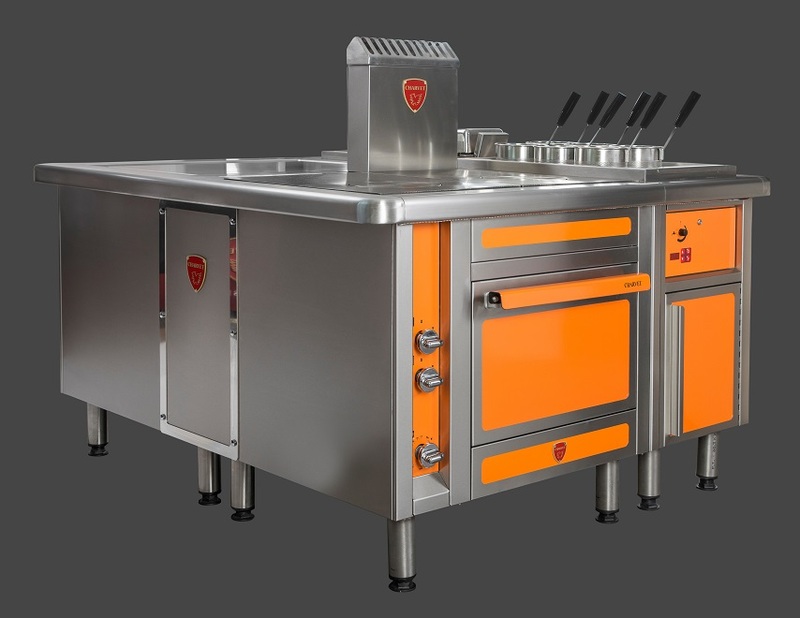 PRO800 Series is packed with power and comes with a range of options including gas, electric and induction. 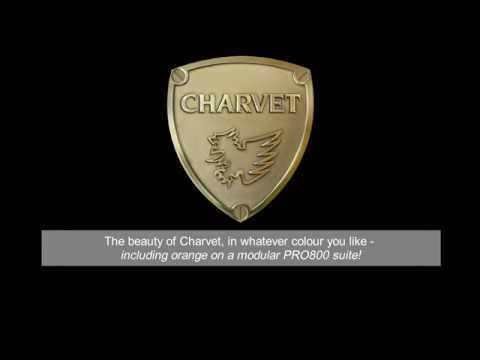 To find out more about the PRO800 Series, please click here to download a brochure, or email us at sales@charvet.co.uk.